These eccentric screw pumps are suitable for pumping liquids, wines, and crushed and de-stemmed grapes. The movement of the stainless steel rotor inside the non-toxic rubber stator creates a continuous flow, without any beating phenomena and with the utmost respect for the organoleptic features of theproduct. 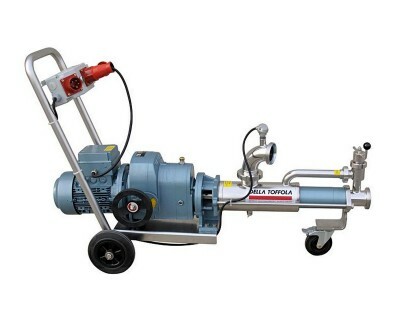 Our Mohno pumps are made of polished AISI 304 stainless steel to ensure total hygiene and are of simple design to guarantee quick and easy dismantling and cleaning. 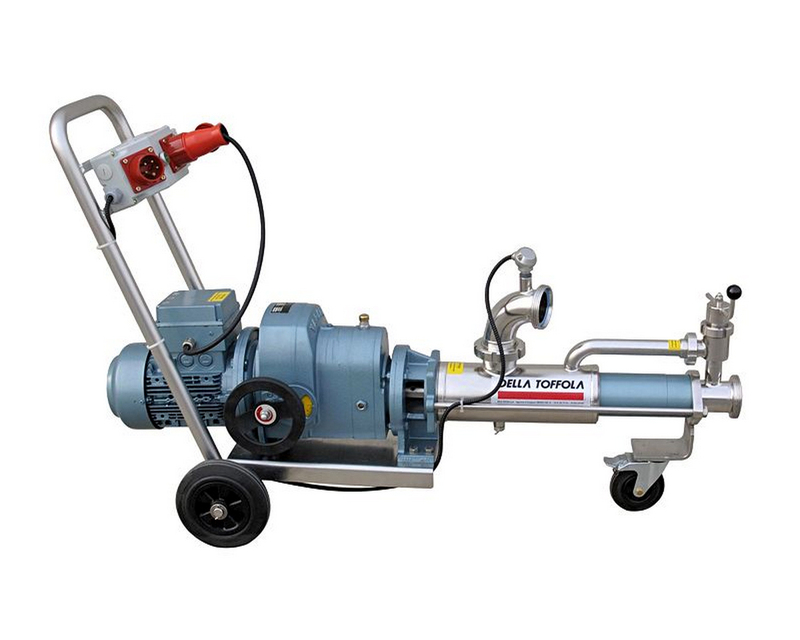 The stainless steel rotor used in these pumps is hollow to ensure a respectful handling of the product.